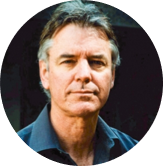 John Hattie is one of the world's most prominent and influential education academics. He's spent much of his academic life collecting data from nearly a quarter of a billion students in order to understand which factors and strategies are most effective in the classroom. He became especially well known with his two books Visible Learning and Visible Learning for teachers, which where a synthesis of more than 800 meta-studies, and the result of 15 years of research about what works best for learning in schools. Hailing from Timaru, New Zealand, Hattie has been Director of the Melbourne Educational Research Institute at the University of Melbourne, Australia, since March 2011. Prior to his current role he was Professor of Education at the University of Auckland, New Zealand, and was a member of the independent advisory group reporting to the New Zealand's Minister of Education on the national standards in reading, writing and math for primary school children. He completed his PhD thesis at the University of Toronto. Following his 2009 meta-study, John Hattie popularized the concept of "Visible Learning". Synthesizing more than 50,000 studies covering more than 80 million pupils, Hattie compared effect sizes of many aspects that influence student leaning outcomes and student achievement e.g. class size, holidays, feedback, and learning strategies. You can view a useful info-graphic here. The Times Educational Supplement described Hattie's meta-study as "teaching's holy grail". A core finding was that teachers are the central aspect of successful learning in schools, and further that teachers are most successful when they become evaluators of their own teaching. From this, Hattie developed the concept of "Visible Learning", which focuses on an enhanced role for teachers as they become evaluators of their own teaching. Visible Learning occurs when teachers see learning through the eyes of students and help them become their own teachers. Hattie preaches that teachers must "know thy impact". One of the parts Hattie focuses on is the amount of time teachers are talking - the research shows that teachers need to reduce the amount of talk time, to all more student engagement and deep learning. Visible Classroom is a new teacher assessment tool which provides personalized, in-depth analysis of your teaching performance. It uses the theory of Visible Learning to inform the development of a technical solution, which enhances teacher practice. It was first piloted in the UK, in partnership with the University of Melbourne and funded by the Education Endowment Foundation. Teachers involved in the pilot – although initially wary – soon found that reviewing their practice in this way took out the guesswork element of teaching. It showed them how they were most effective through the “eyes of the students. Using the Visible Classroom App, you can record lessons, and Visible Classroom uses these recordings to assess your teaching style across several key metrics, including teacher talk time and talk speed. 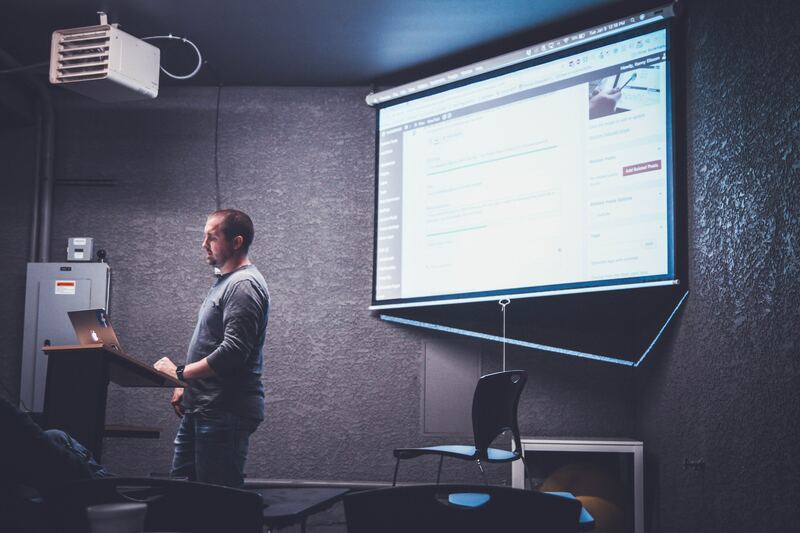 After recording five lessons, the educational experts at the University of Melbourne then review and assess your teaching style using their formulated teaching rubric. This is then converted into an easy-to-digest, personalized report which provides you with tips and strategies to improve your teaching. If you're interested in Visible Classroom, get in touch.